Ah, so you've completed most of the scavenger hunt and you'd like to take a swing at the bonus question! Read it below and when you're done, check out the rest of our website! Which of the planets in our solar system is the hottest: Mercury, Venus, Earth, Mars, Jupiter, Saturn, Uranus, or Neptune? Write your answer to the question above on your sheet! "Ever since the discovery of Pluto in 1930, kids grew up learning about the nine planets of our solar system. That all changed starting in the late 1990s, when astronomers began to argue about whether Pluto was a planet. 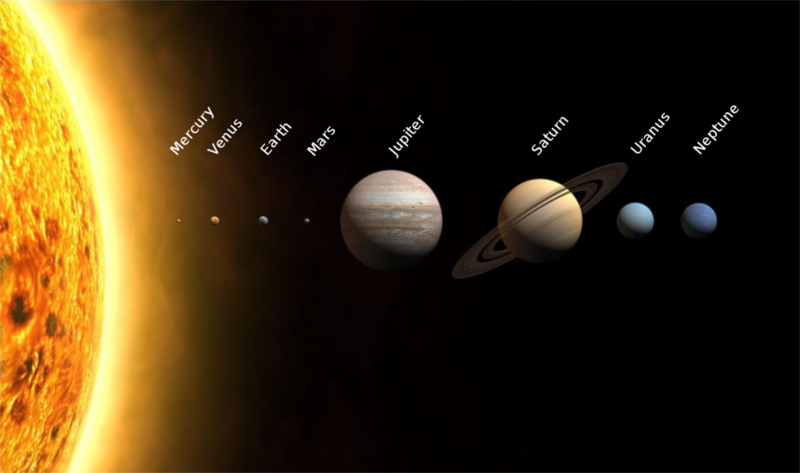 In a highly controversial decision, the International Astronomical Union ultimately decided in 2006 to call Pluto a “dwarf planet,” reducing the list of “real planets” in our solar system to eight. However, astronomers are now hunting for another planet in our solar system, a true ninth planet, after evidence of its existence was unveiled on Jan. 20, 2016. The so-called "Planet Nine," as scientists are calling it, is about 10 times the mass of Earth and 5,000 times the mass of Pluto."